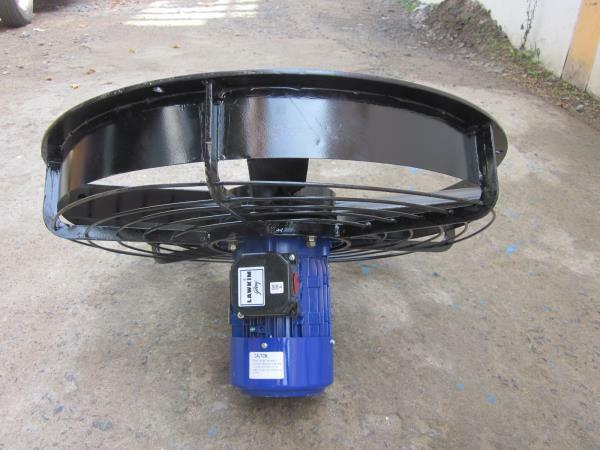 We are engaged in offering Ventilation Systems, which is required for Dry ventilation and Wet ventilation systems. These require no maintenance as these are resistant to corrosion, heat and water. 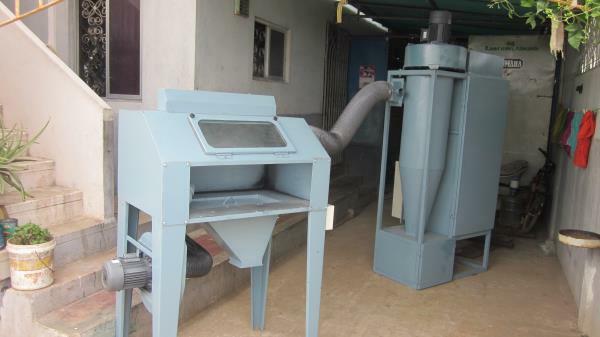 These can be customized as per the requirements of the clients to ensure they suit various industry applications. 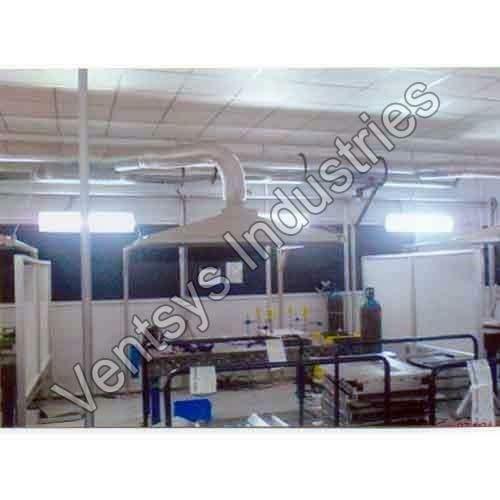 Ventsys Industries systems are able to guard against weather and dirt infiltration as these are precisely manufactured. Our easy to install systems are able to remove unpleasant smells and excessive moisture form the interior and circulate outside air to prevent air stagnation. 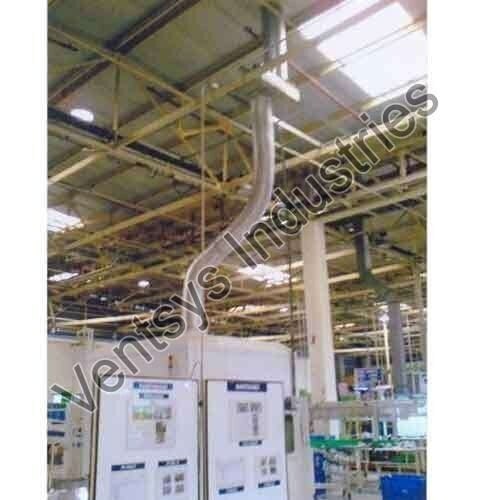 Hi, I am interested in "Industrial Ventilation Systems" and need pricing regarding same. Please contact me.